There are so many synergies between stand up paddling and other sports it’s little wonder that athletes from disciplines outside of SUP are hearing the call. One such case in point is x2 Adidas Sickline winner, and extreme white water kayaker, Joe Morley. 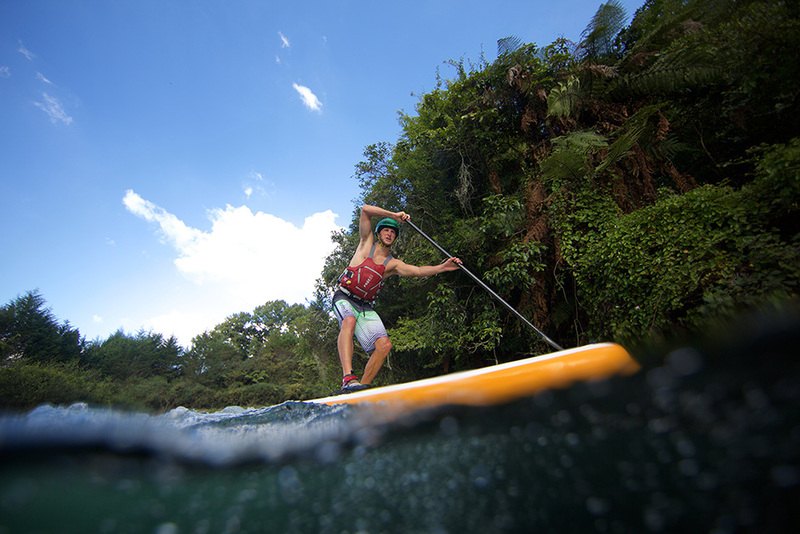 While on manoeuvres in New Zealand SUP Mag UK caught up with the kayaking champ to see why SUP is floating his boat. Hey Joe, how’s it going out in NZ? Have you been scoring sick conditions – kayak or SUP? Now then. It’s going well thanks. It’s been a dry season so there’s not been heaps of white water knocking about but what is on offer is world class so no complaints there. In terms of surfing; a good swell is pretty consistent here so it’s not too difficult to find decent waves. From home it’s 20 minutes to the closest beach break in Maketu (east coast) with multiple others not much further. It’s easy to up and go when the time’s right. Raglan (west coast) is even more consistent and that’s about two hours away so day trips there for good conditions are usually the go every couple of weeks. We got a couple of epic days on the east coast off the back of Cyclone Pam the other week – for sure the biggest waves I’ve ever surfed. 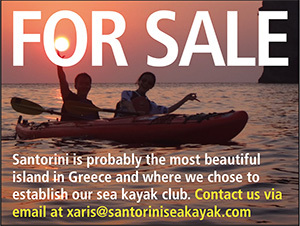 Tell us about your background in kayaking – we know you charge some silly WW conditions at times. I’ve been kayaking for about 15 years, firstly as a sprog I paddled recreationally, just messing around in swimming pools, lakes and gentle white water. From there I got into the slalom racing side of things and went on to represent GB in major competitions all over the world for around eight years. Alongside that I would always go on missions running bigger rivers until my desire to do that overtook my interest in slalom. This was about the time the extreme race scene blew up – the opportunity to compete on big white water became huge and fully engulfed me. Since then I’ve had the pleasure of travelling to some epic locations around the world to search out sweet white water and compete at the biggest races. Where do you normally paddle and who’s your kayak crew – what do they think about your stand up paddling shenanigans? 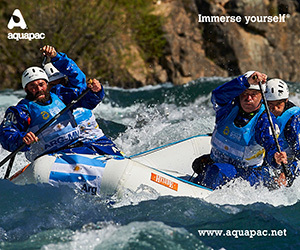 White water kayaking is seasonal so that totally depends on the time of year. 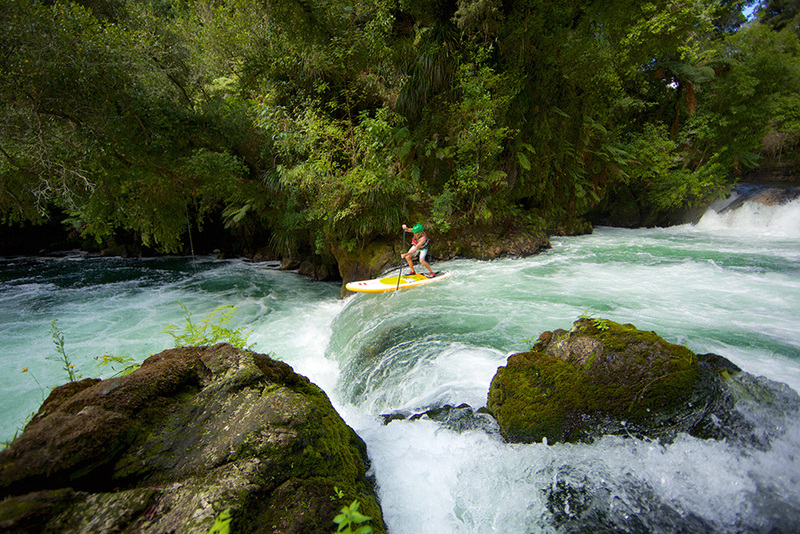 The last four months I’ve been based in New Zealand, kicking it on the Kaituna River everyday with the occasional outing to Huka Falls or the south island to race. 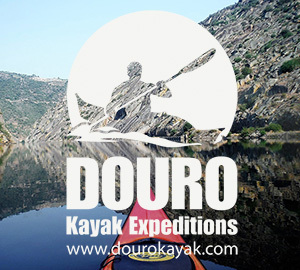 I’ve been paddling with a lot of Kiwi’s but next month I’m going on a Euro trip with my boys from the UK – David Bain, Barney Prees and Oscar Mcburney – which I’m super excited about. They’re pretty cool about SUP. How did you get into SUP? What was it that made you go from sitting to standing? 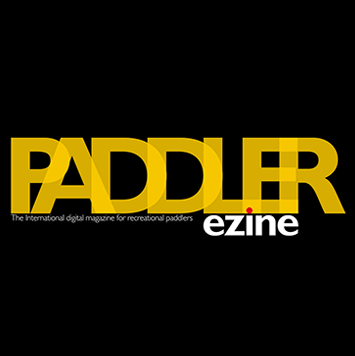 I first stood up a few years ago when I was working at a kayak shop in Nottingham – one of the lads there was into SUP and was raving about it so I jumped on a board for a mess about and really enjoyed it! We did a couple of booze cruises up the River Trent that summer and tried to make it down the white water course without falling off or being shouted at! From there I didn’t come in contact with another SUP until I was at a competition in the States that had stand up and kayak divisions. The nice people from Pau Hana loaned me a board so I could give the SUP competition a go but Kai Lenny turned up and kicked my arse. After that I was hooked so bought a board and have been SUPing as much as possible since. What type of conditions do you like for stand up? 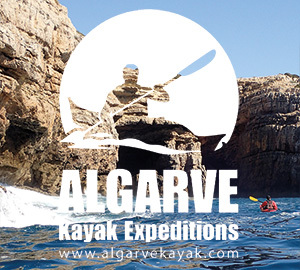 Any plans to hit up any of your favourite kayak haunts and charge them SUP style? I’m into SUP surfing most so glassy right handers are the dream. The Kaituna is a real fun river to SUP and I reckon I’m getting the hang of white water stood up. I need to get my hands on an inflatable board when I get back to the UK. I’ve got my eye on the Lee Valley white water course – the one built for London 2012 Olympics – that definitely goes on my SUP list. Totally got that. Does sweeping round on a SUP help with your kayaking – if so, what are the benefits? Big time! The edging and balance aspects transfer pretty directly. Good core stability is key in both so they play off each other well. 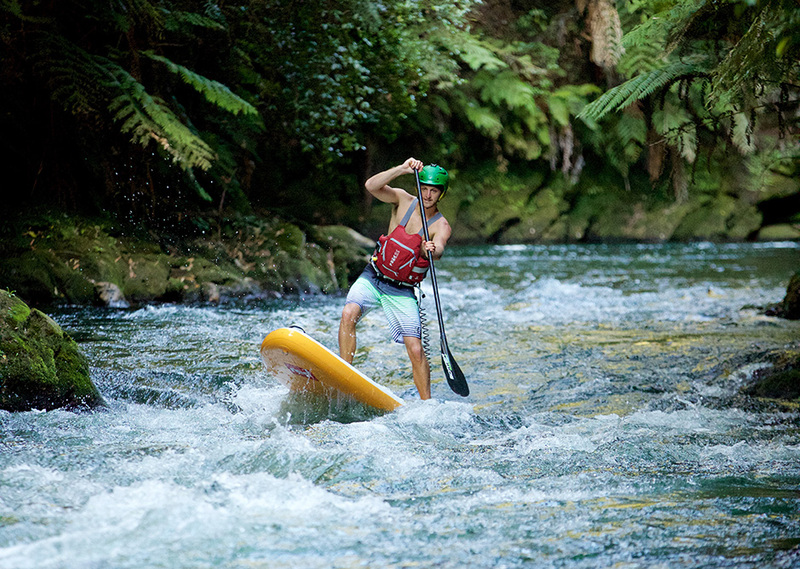 Talk to us about the SUP gear you’re rocking and why you chose those particular pieces of equipment. I have an 8.5ft x 32” surf SUP. My mate Bernd Sommer shaped it. He’s a kayak legend who has made kayak paddles for ages and just started shaping boards and making SUP paddles. It’s a one off but it works pretty well for me. You understand the need for high performance paddling kit so how does the current crop of SUP gear (that you’ve tried) stack up? The boards and paddles I’ve used seem pretty on it. Manufacturers seem to have their heads around composite construction and are producing decent stuff. 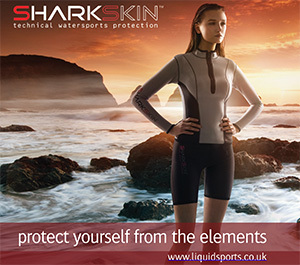 I think SUPers could benefit from getting some kayaking kit though. 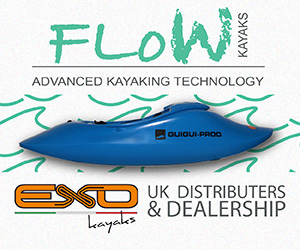 When I use my SUP on a river I always use my PeakUK kayaking river guide PFD (personal floatation device). It has a quick release harness which is perfect for attaching your leash to, heaps of storage space for essentials and keeps you afloat when you stack it. Plus I usually use my PeakUK Creeker one piece dry suit when it gets nippy. 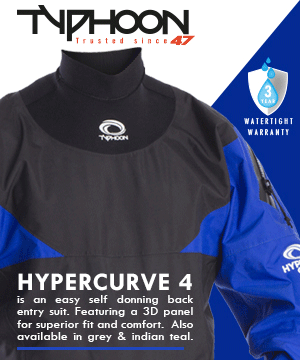 Most people imagine some super heavy duty diving dry suit but they are real lightweight and easy to paddle in. It’s much more pleasant than being in a soggy wetty – especially when the wind picks up. As someone immersed in the pro paddle sports world what’s the general opinion, within your circles, of stand up paddle boarding? Do you and your fellow boaters reckon it’s going to be as big as predicted? Yeah! 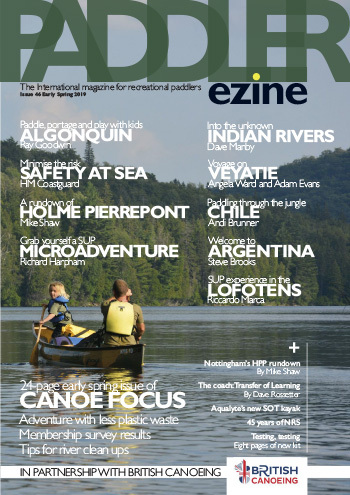 Most people in the kayaking world (including me) are shocked at how big it’s gotten already. It’s taken off well quick and I can’t see it slowing down. Who else in your circle of kayaking brethren stand up paddles and why did they get into it? My good mate David Bain dabbles with a SUP. He just tries to be better than me at everything so he’s hot on my heels whatever. Dane Jackson does a bit too. He’s been exploring the river surfing angle and looks like he’s killing it. Any SUP aspirations gnawing away at you? Do you have anything specific in mind you’d like to achieve with stand up? For now I’m real happy just catching waves. I’m not sure how I feel about surfing monsters but I’m sure I’ll get drawn in…SUP seems to suit the big wave arena. We’ve seen a few other high profile kayakers take up the SUP mantle and show what’s possible in river and WW environments. Are you the next Dan Gavere or Corran Addison? Ha, possibly! I bumped into Corran in the States and tried out a few of his boards on the Payette River – they’re awesome. 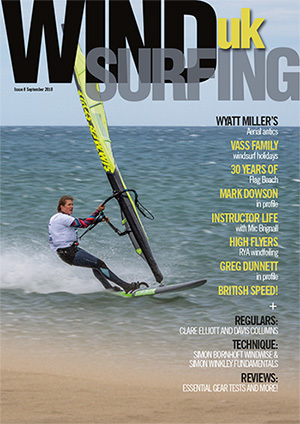 Any plans to ditch the double blade and start SUPing professionally? Could you balance the two? Hum… I push myself whatever I’m doing. Every time I go out I’m not satisfied until I feel improvement from the time before. But I’ve got a way to go before I make it big in the SUP world. The two sports could easily balance out nicely though. I’ve wanted to do more kayak surfing for ages so that could be perfect. 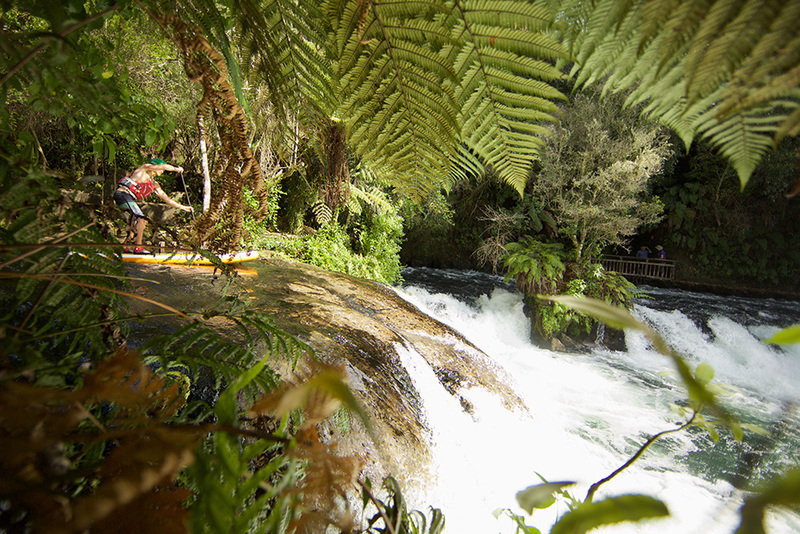 After NZ what’s next on your paddling itinerary? Any chance of more sweeping fun during the next Joe Morley adventure? Yeah I’m straight on the road when I get back to Europe and I’d love to take some SUPs. I don’t think we’ll meet a coastline at all but there will be white water to paddle for sure. You seem to have a thing for Holly Willoughby – do you think she’d enjoy stand up paddling or would she be more of a kayaking chick? I think she would stand up… at least I’d like to think so otherwise the kayak would get in the way of me looking at her behind! By the way; what’s your beef with tea – the Empire was built on it? I have a passionate hate for warm drinks in general but tea is mostly a time thing. I hate it when I’m ready to rock and everyone just wants one more tea. For God’s sake, lets just go! Plus I don’t like the smell. Or the taste. Or the noise of it being poured – I could go on all day. Big thanks to Bernd for making (and fixing) my board, you the man! Thanks to you guys for being interested and of course, my old lady – I mean mummy!